the MAF is now accepting submissions for the 2018 Masonry Excellence awards program! The categories for the 2018 Masonry Excellence Awards Program will follow the same format as last year, with one small change. 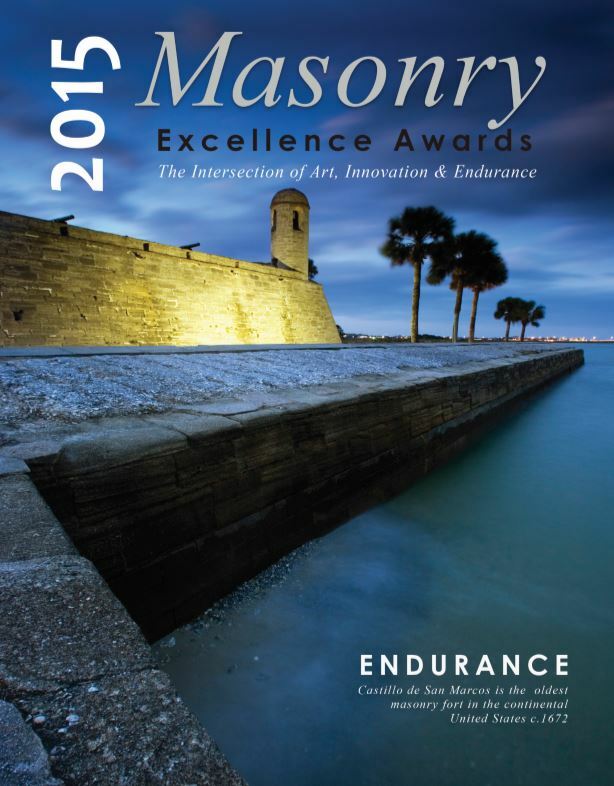 The MAF is partnering with the Florida Concrete & Products Association (FC&PA) to award the BlockStrong™ Award for Concrete Masonry Construction. MAF & FC&PA members are encouraged to submit their projects featuring concrete block homes, business, schools – you name it! A specific emphasis for judging the BlockStrong™ projects will be on the functionality, sustainability and constructability of concrete block – as well as the beauty and design of each project. Each category is represented well in the construction industry in Florida, from traditional Mediterranean stucco and block, exposed ground face and split face architectural units to traditional brick and block cavity wall construction. 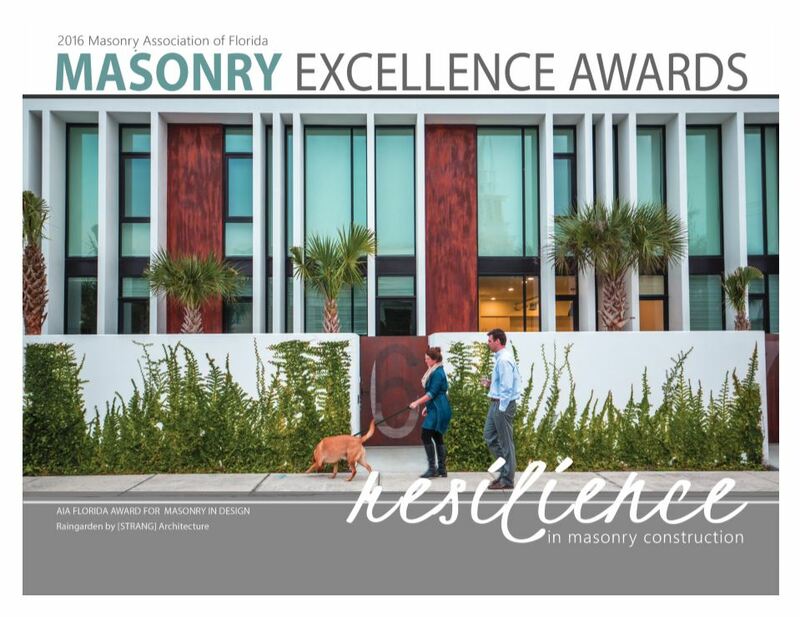 An overall winner from each of the sub-categories, as well as one Project of the Year for each of the primary categories: Brick, BlockStrong™ Concrete Masonry Units and Architectural Block will be featured in a supplemental publication going to all 4500+ AIA Florida member architects in the state. Entries are being accepted beginning May 22, 2018 and the deadline for entries is June 22, 2018. 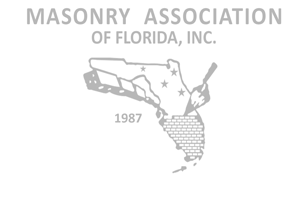 Winners will be honored at the MAF Annual Convention Masonry Awards Banquet on Saturday, September 8, 2018 at the Rosen Shingle Creek in Orlando. 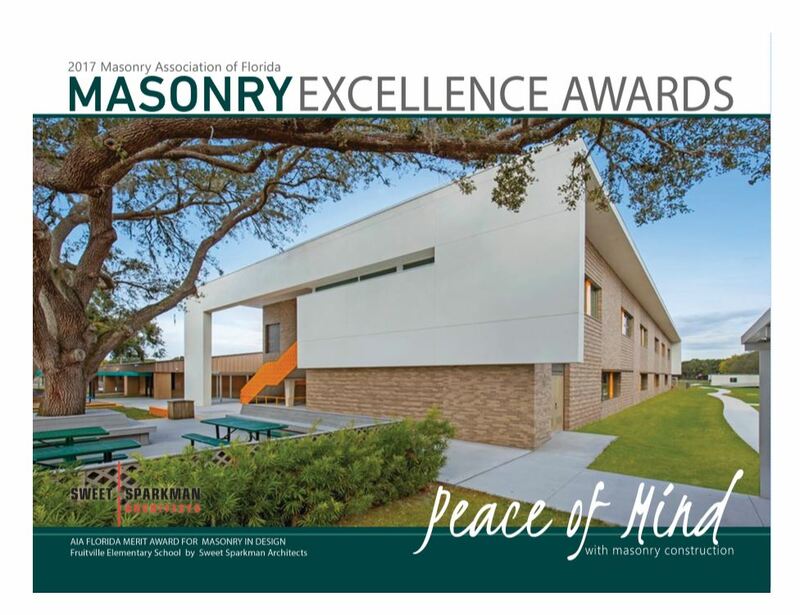 If you have questions, please contact Masonry Excellence Awards Chairman Chris Bettinger chris.bettinger@oldcastle.com or MAF Marketing Director, Deb Bartolucci deb@floridamasonry.com or FC&PA Executive Director, Matt Sitter mattsitter@fcpa.org.